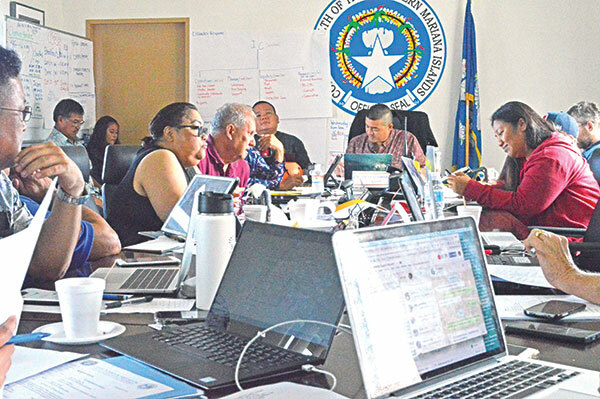 The Board of Education offered yesterday the position of Education commissioner to Glenn Muña, who has been at the helm of the CNMI Public School System for almost a year in an interim capacity. The board, led by chair Marylou Ada, offered Muña the permanent position after the BOE meeting yesterday on Capital Hill. Soon after letting go of education commissioner Cynthia Deleon Guerrero last year, the BOE first appointed Yvonne Pangelinan, the PSS associate commissioner for student and support services, as the PSS chief, before ultimately appointing Muña as interim PSS chief. 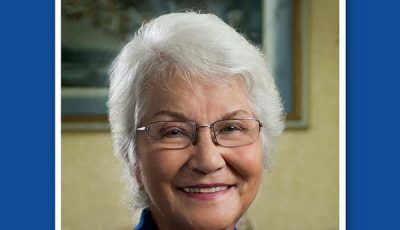 According to longtime BOE member and former BOE chair Herman Guerrero, the board voted unanimously to offer Muña the position, which would be for four years. Guerrero did note that the BOE legal counsel has yet to come up with an official offer letter. “…We asked the legal counsel to put [in the offer] what the board is recommending and submit it to BOE chairwoman Ada for the terms of the contract,” he said. Guerrero noted that Muña first needs to accept the offer; he noted that Muña did not verbally say during yesterday’s meeting if he was going to accept the offer or not. “…He works well with his [colleagues], so he has the leadership skillsn,” Guerrero added. He noted that the board was prompted to act on the issue because Muña’s position as interim PSS chief ended last Wednesday. “[His appointment as] interim commissioner of education expired, and when that expires…he essentially goes back to his duties as associate commissioner [for administrative services], so there is urgency in the matter,” he said. 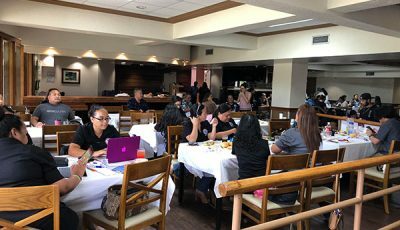 Saipan Tribune tried to obtain comments from Muña yesterday but he declined to respond.